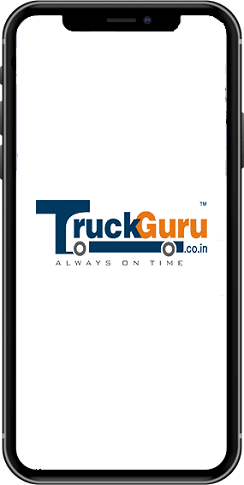 TruckGuru is a dedicated online portal to connect customers requiring verified; licensed logistics services providers such as packers and movers in Surat, truck rental services in Surat, warehouses in Surat, cargo in Surat etc. We are a team of logistics expert and worked hard to build a brand to transform logistics services in India. We provide free quotes, charges estimate and survey for all kind of transportation services with a Pan India presence. It has been so long that we have properly established ourselves as one of the leading Transport Company in Surat. Over the past three years, we have managed to maintain our reputation by moving the countless number of households and offices within the country. 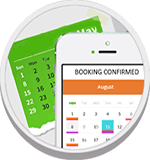 Having such a vast experience in this business, we very well understand that each person has different relocation needs. Thus, we try our level best to fulfill each and every customer’s demands so that they enjoy a safe and smooth shifting of their consignments. With the help of our experts and a well-trained team who put all their effort, hard work, dedication as a leading transport service provider in Surat. - One stop solution for all your shipping requirements. - Best Transporter - In terms of cost efficiency, professionalism, and reliability.